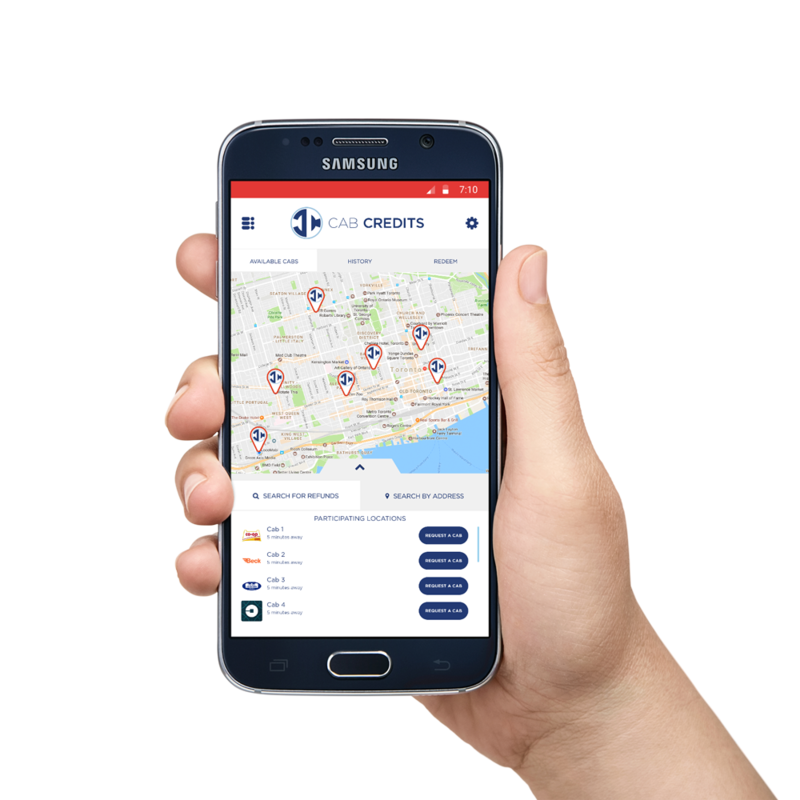 Consumers will use the app to locate participating merchants that will give them a credit for a cab ride home. What cab companies can support CabCredits? Our application can work with any cab company which uses a cab hailing app.